More than 550 new businesses are forecast to open in Peterborough in the first quarter of this year. The Cambridgeshire city is predicted to enjoy a record year for start-ups in 2016, across a diverse range of sectors from energy and digital to financial companies. If you are planning to launch a new business this year or have already done so, an important part of your planning should be finding the right business insurance for your enterprise. You should check the various types of policy available to find one tailored to your industry, whether you are looking for shop insurance, motor trade insurance or pub insurance, for example. John Holdich, leader of Peterborough City Council, described the city as a “hothouse for new businesses”. Writing in the Peterborough Telegraph, he said: "The number of new companies has grown steadily over the last few years and just shows how our reputation as a great business location is attracting and inspiring new ventures. He encouraged people considering starting a new venture to get in touch with the area’s local economic development company Opportunity Peterborough. 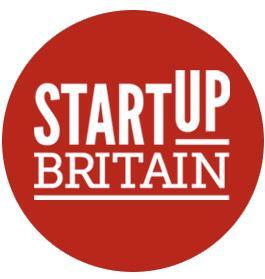 It is able to provide advice and support, including help in securing government grants aimed at start-ups. Cllr Holdich also highlighted the importance of networking with established businesses to build relationships with other customers in the city.